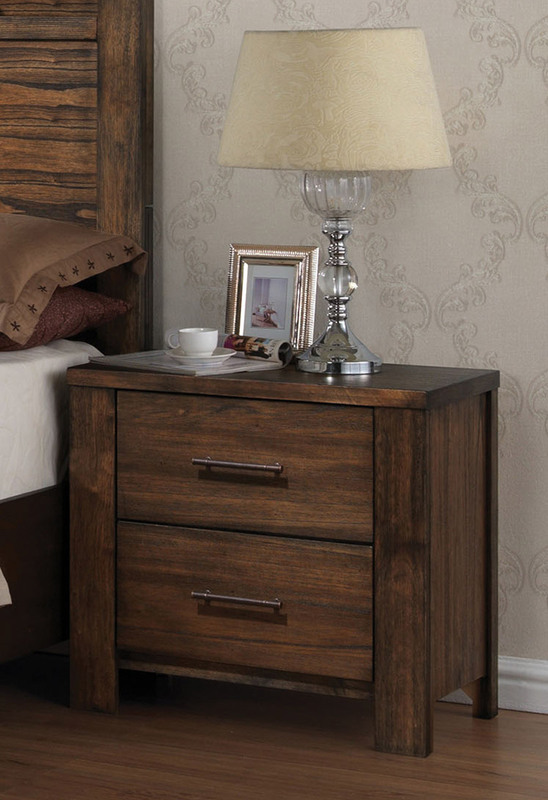 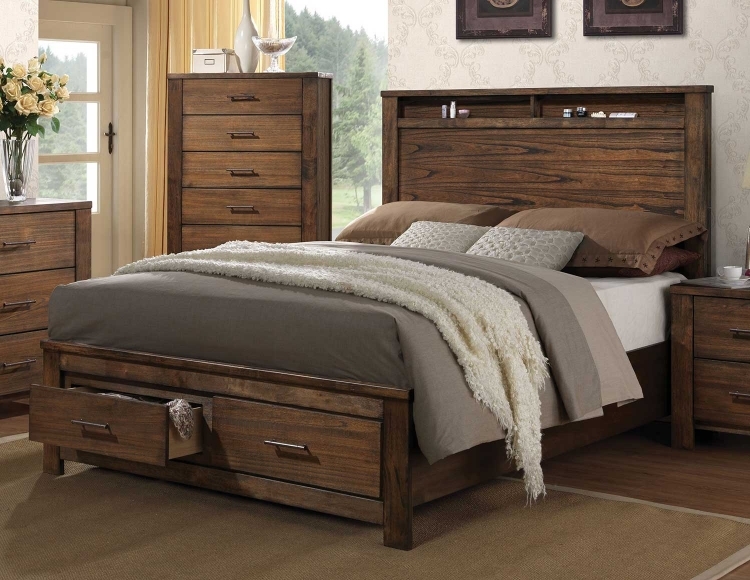 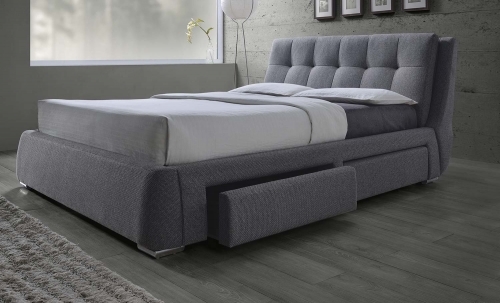 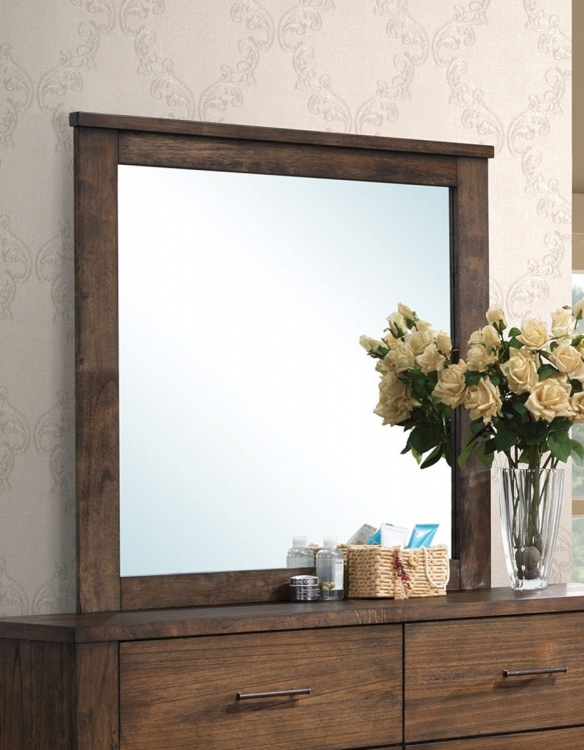 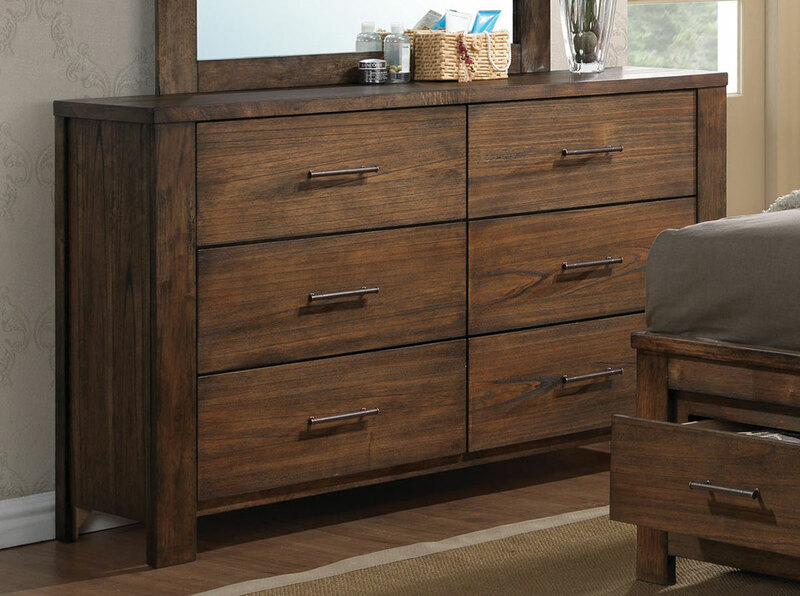 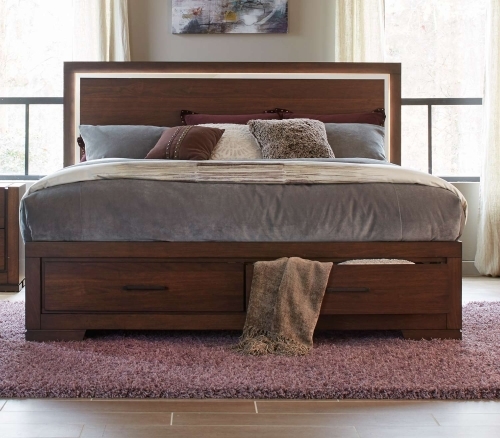 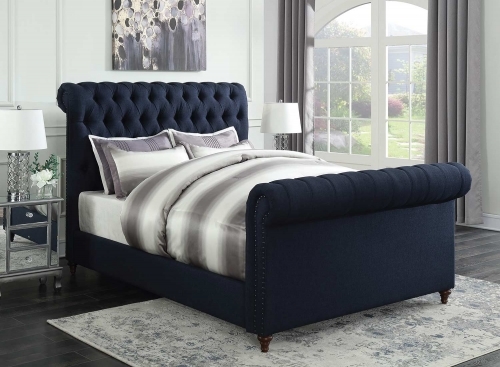 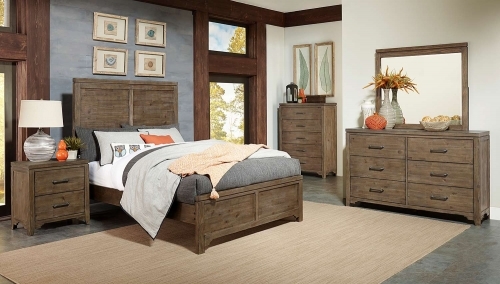 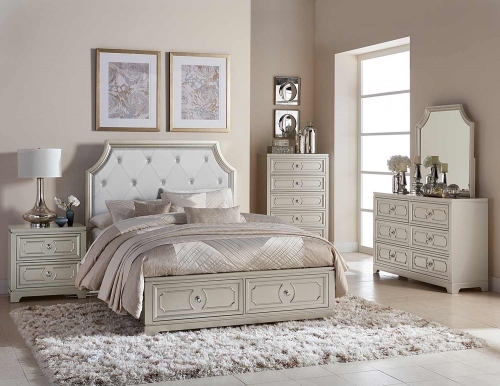 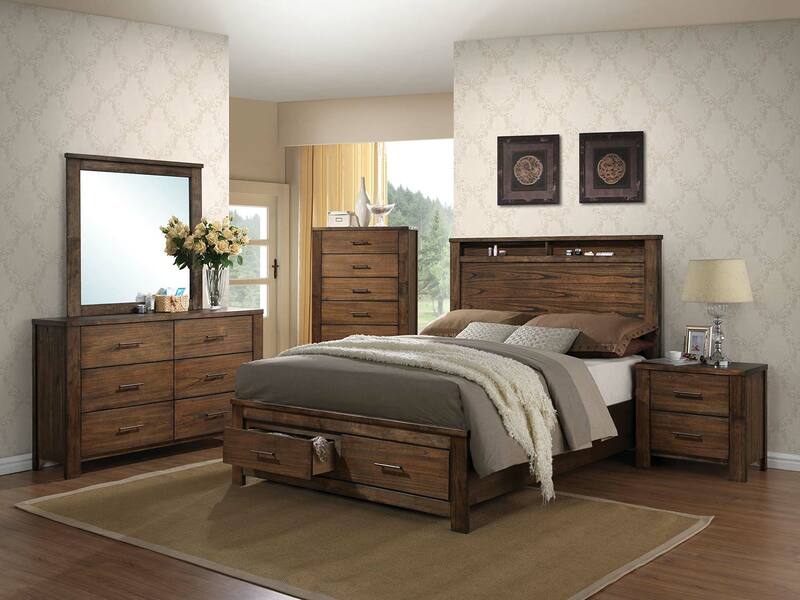 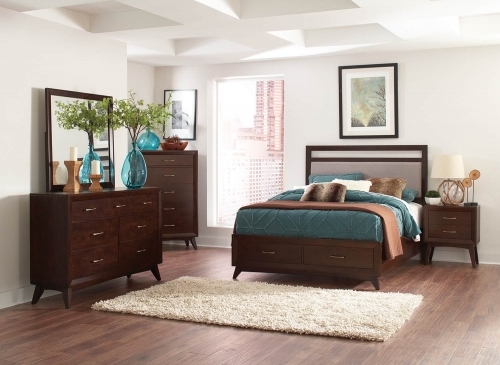 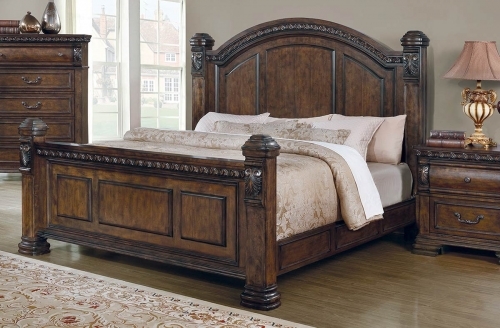 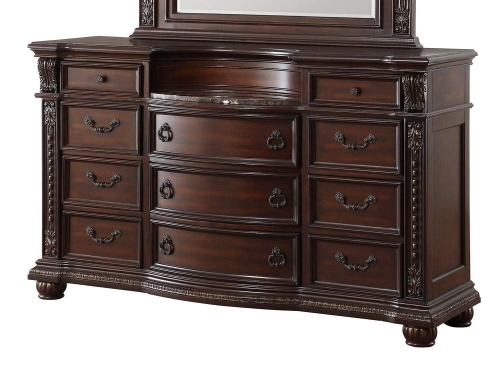 The Merrilee bedroom collection features spacious storage headboard and footboard. 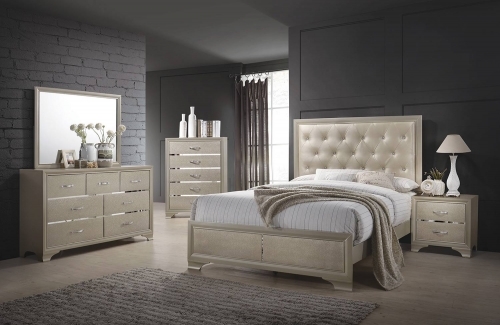 The pieces are nicely matched with oak finish coating and antique brass metal hardware, offering a warm and stylish relaxing environment. 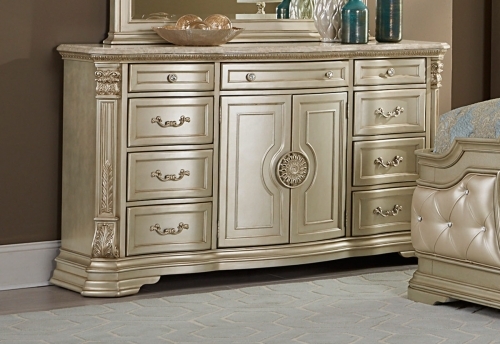 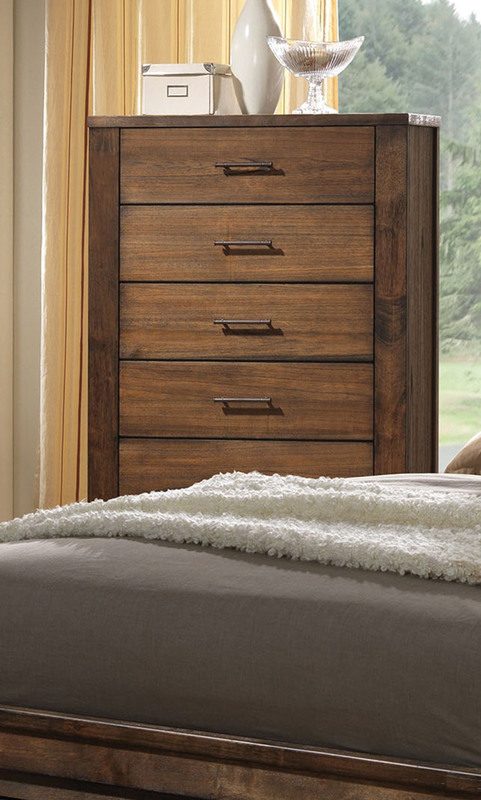 All drawers have English dovetail and antique brass metal hardware, offers you plentiful storage with spacious drawers.